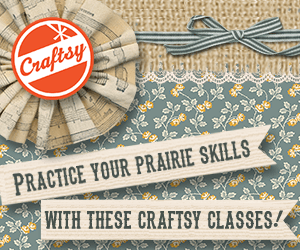 LAS VEGAS (June 6, 2014) – Friendly Family Productions today announced its appointment of Knockout Licensing to develop a classic licensing program for the Little House on the Prairie® lifestyle brand throughout the United States and Canada. 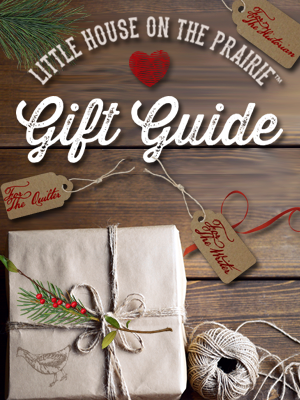 Little House on the Prairie is a world-famous and well-loved brand rooted in the stories of an American pioneer family. Written by Laura Ingalls Wilder for children and young adults, these classic books have sold over 60 million copies in 100 countries. Wilder’s stories of her family’s struggles and joys were adapted into one of television’s most successful and long-running series. Today, those stories are as relevant as ever. 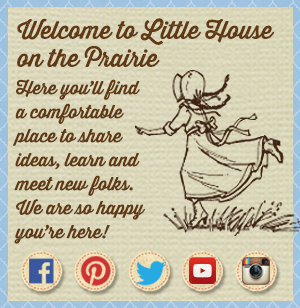 Little House on the Prairie has been on television for 40 years and is currently broadcast in the U.S. on the Hallmark Channel and the Inspiration Network five days a week, and in 33 countries worldwide. Strong DVD sales also demonstrate the ongoing popularity of this evergreen favorite. In addition to the HarperCollins books and NBC TV series, there was a television miniseries on ABC’s The Wonderful World of Disney and a stage musical which toured North America. 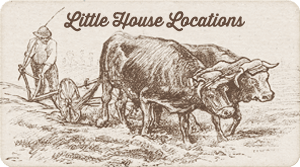 The Little House on the Prairie legacy will continue as Friendly Family Productions is actively developing new entertainment initiatives. 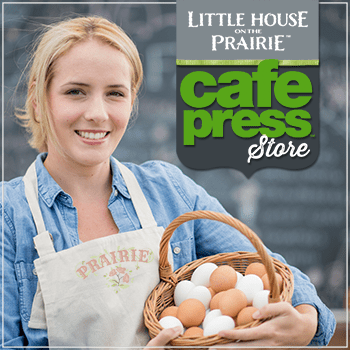 Come celebrate Little House on the Prairie’s pioneering spirit as its classic merchandising program is launched at the 2014 Licensing Expo in Las Vegas. Knockout Licensing (www.knockoutlicensing.com) is a full-service licensing agency for big name brands including the British television drama Downton Abbey™; social media canine celebrity Boo, The World’s Cutest Dog™; the American musical television drama NASHVILLE™; the popular preschool television show Justin Time™; publishing sensation Fifty Shades of Grey™; and the world-renowned SINGER™ sewing brand among others. Formed in 2012, Knockout Licensing is a joint venture between CopCorp Licensing and TK Brand Group. Together Carole Postal, President of CopCorp Licensing and Tamra Knepfer, President of TK Brand Group, combined forces as Co-Presidents of Knockout Licensing, bringing decades of experience to their agency.